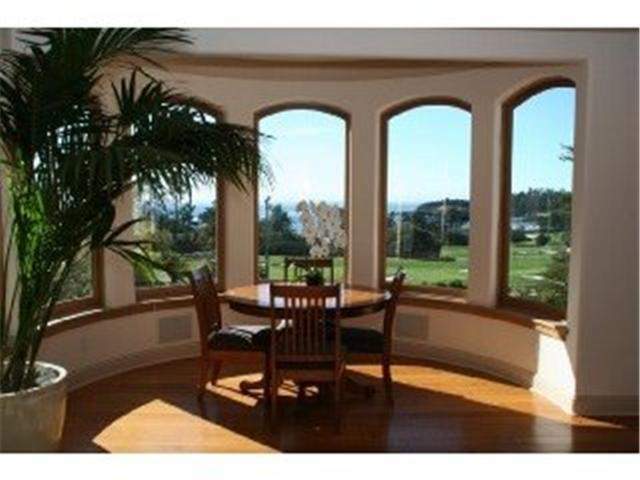 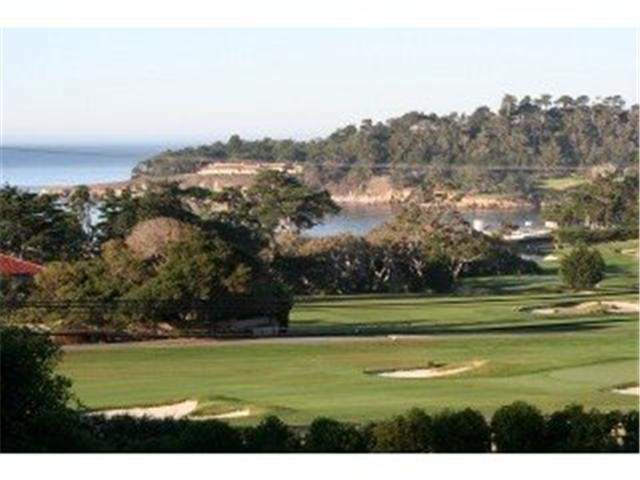 Grand Mediterranean estate with incredible views sits elegantly atop an acre lot overlooking the 15th & 16th holes of Pebble Beach Golf Course and Stillwater Cove. 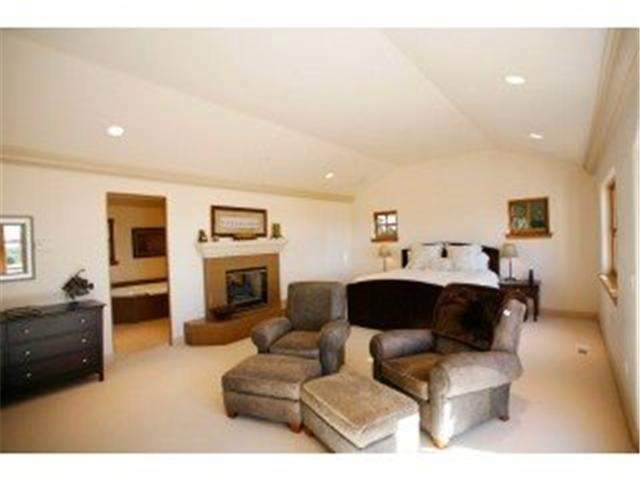 This 6000+ sq.ft.home with 4 bedroom suites was extensively renovated in 2008 using the finest materials and craftsmanship. 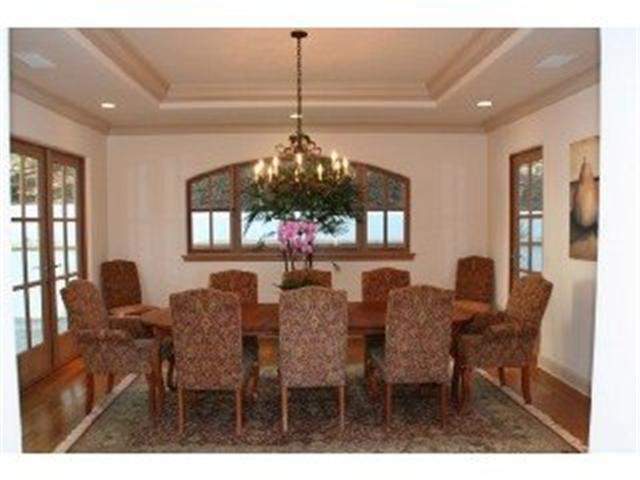 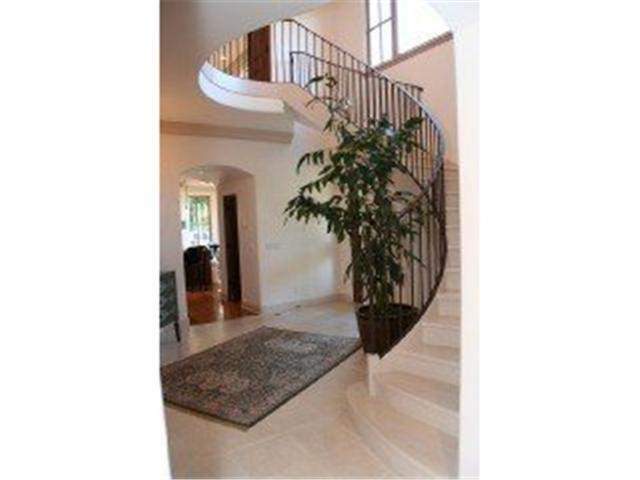 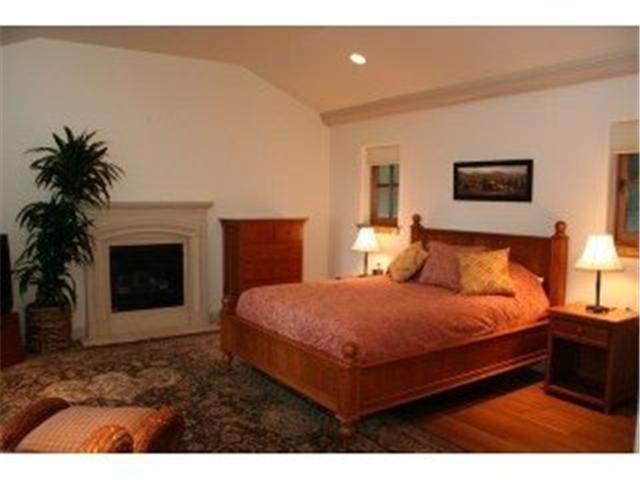 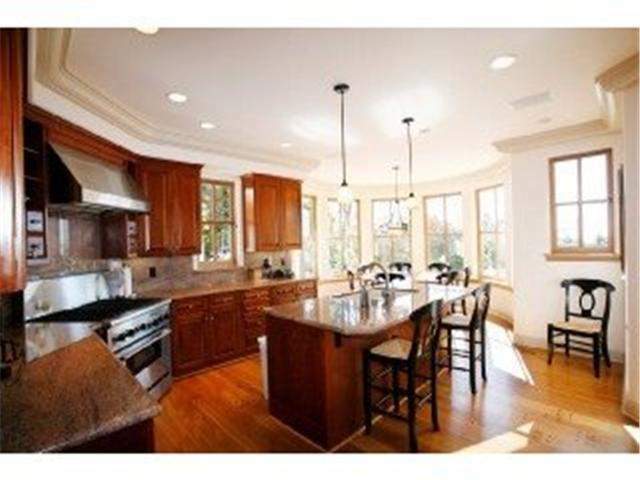 Includes separate guest suite, family room, media room, wine cellar, elevator and three car garage.